It’s 2am – Sunday morning – and I need to be at work in about… 8 hours. Most people would probably call it a night, fighting for as much beauty sleep as possible, before another dose of 9 to 5. But I can’t find myself doing that right now, instead, I’m sitting here, laptop in hand, trying to piece together my Saturday night. 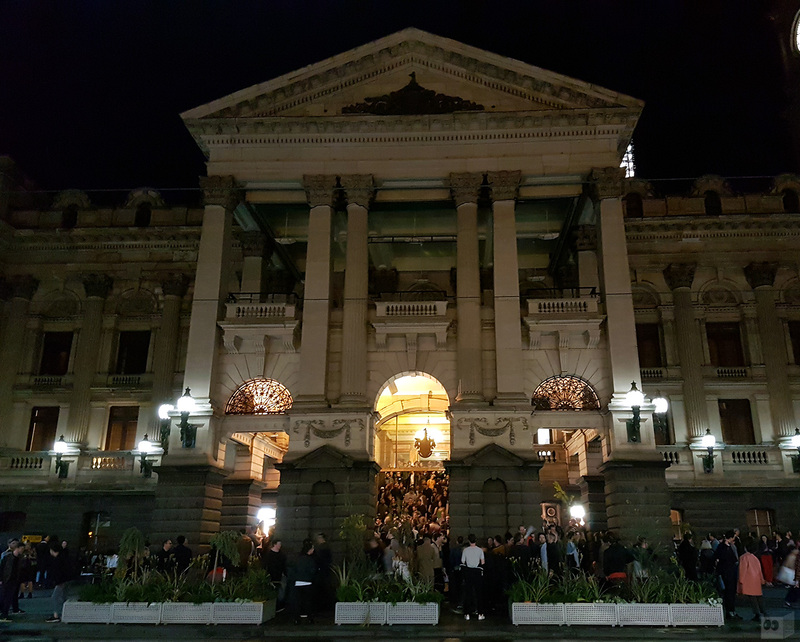 I wasn’t in any kind of state (the kind you’d find most people in the middle of Melbourne’s CBD at this hour), but it was a night where a lot was audibly and visually taken in. 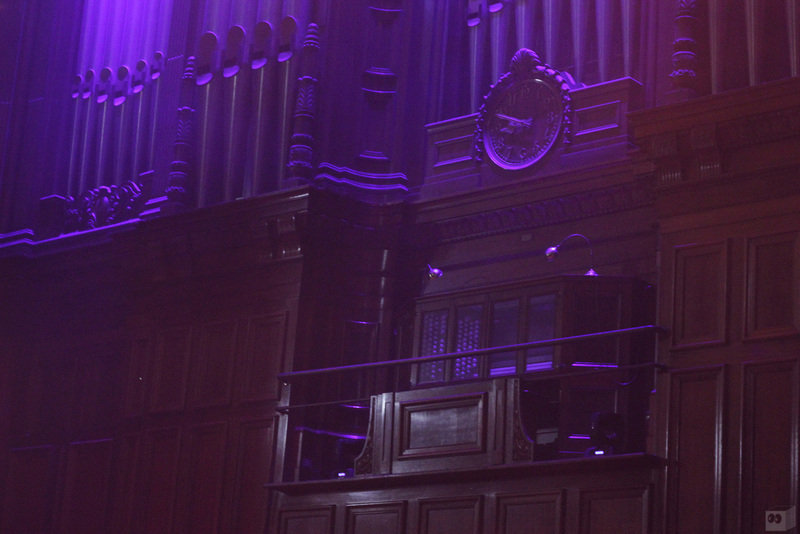 The Melbourne Town Hall is a venue typically associated with comedy, theatre and exhibitions, catered to a gentler audience with it’s incredible acoustics. But last night, something new was ingrained, a show that shook this audacious building, outside of it’s comfort zone. Having spent 2016 bringing names like Sadar Bahar, Marcellus Pittman, Mo Kolours and Jamie 3:26 (just to name a few) to our shores, the combined teams at Animals Dancing and Crown Ruler, truly outdid themselves by putting together an incredible line up of talent, for a night, those in attendance, won’t soon forget. 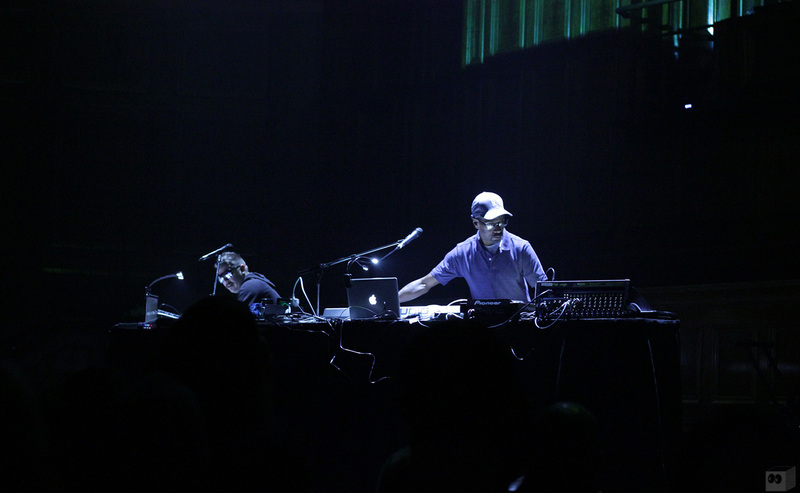 Italian ambient maestro Gigi Masin, alongside Jonny Nash and Marco Stark for their Gaussian Curve project, the living legend Larry Heard, plus locals Tako and Jamie Tiller combine, making this one of the most unique hot ticketed experiences of this year. Part mind bender and foot stepper, this show set out to be more than your average Saturday night, doing so, successfully. 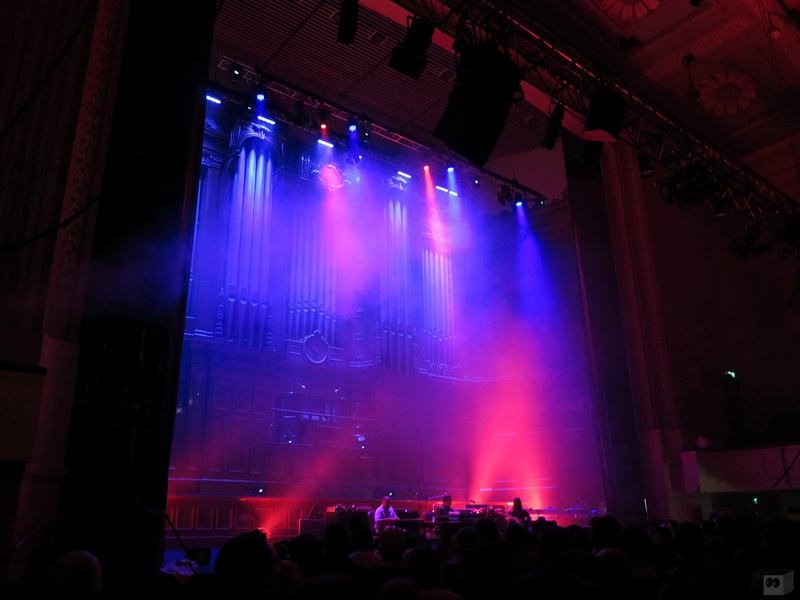 While there were technically 4 acts on the bill, the biggest participant came from The Melbourne Town Hall itself, lit in all kinds of brooding colours from start to finish, the place shined from the start. I’ve never been inside this building before, but have passed it an infinite amount of times and can’t help but think that I’ve missed one of this cities true gems. 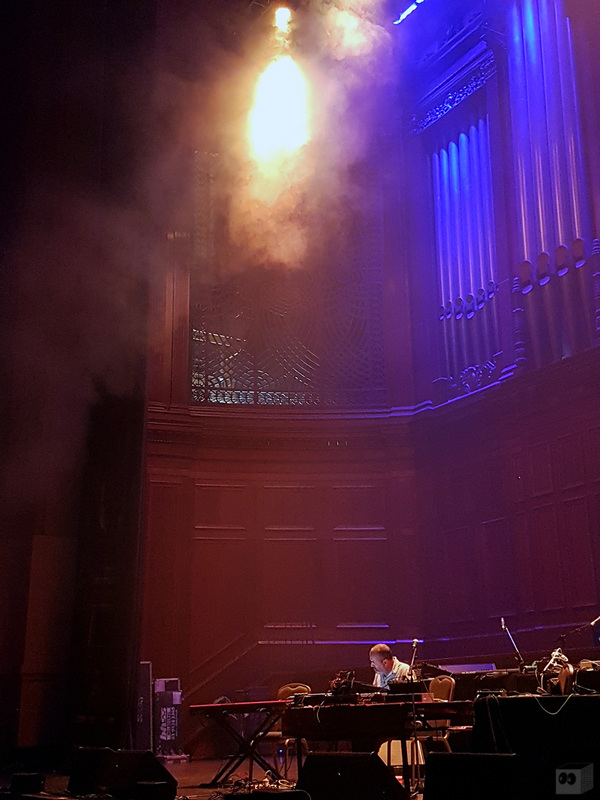 With it’s ominous organ casting over the audience, I arrived at the venue just in time to catch 30 minutes of Tako and Jamie Tiller’s step happy selections. Being the middle ground between each main attraction is a hard task, especially on an anticipated night like this, but the duo kept it smooth and tidy, gauging our interests accordingly, at each of their intervals. After a moments silence, Gigi Masin approached the stage and begun his set. Musical ambiance feels like an oxymoronic way in describing the next hour of melodies, but Masin commanded his set up in a way that can only be described with melodic calm, bouncing from one note to the next with controlled precision. Some chose to simply lie on the ground, void of the visual presence put together, while the rest fell into a hypnotic sway as the artist guided them on a journey in digital sound. I admittedly, had not been too familiar with his work and had been suggested it a few times (thanks, Round and Round), but after this and the following set, I am regretting not looking into him sooner. After a brief, toe tapping, intermission, Masin returned to the stage, sharing it with Gaussian Curve members Jonny Nash and Marco Stark for another dose of atmospheric sounds. 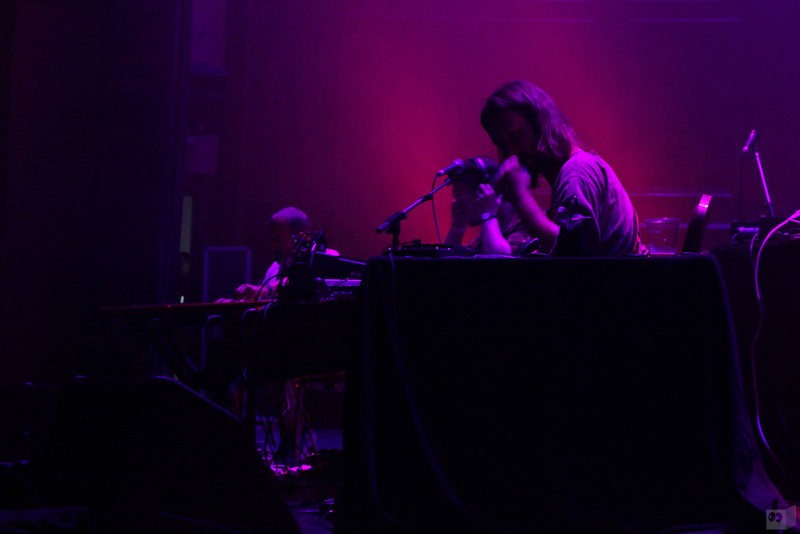 While the first set was a purely electronic affair, the sound of Gaussian Curve takes a more organic and freeing approach to proceedings, combining live instrumentation with digital sway. The audience were again enjoying the show in whichever way they see fit, doing so accordingly, soaking in the remarkable display of musicianship and surroundings they were put in. 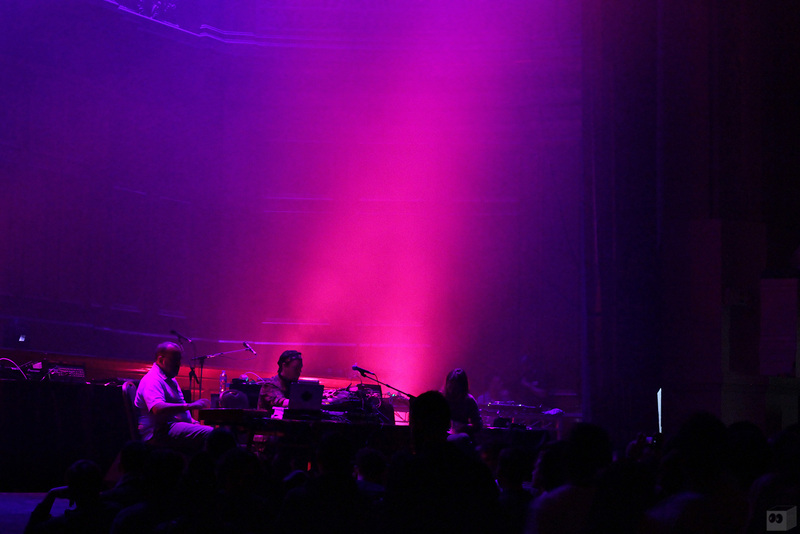 Improvised and extended pieces were layered throughout the set, as haunting aura’s were layered over by triumphant chords, with only a few chances to applaud in-between each transition. Despite the slower tempo on display, 2 hours went by in an instant and the crowd were still in high spirits for what was to lie ahead. 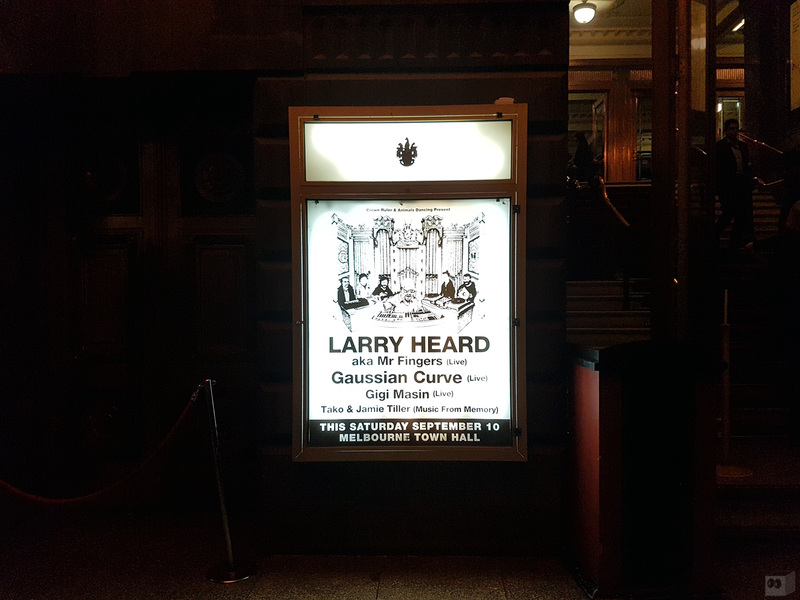 With a career spanning just over 30 years, it’s hard to believe that this is the first time Larry Heard has been seen in Australia. Melbourne’s diversely healthy relationship with house and techno music makes this part of the show, particularly significant. Whether it’s under his birth name, Mr. 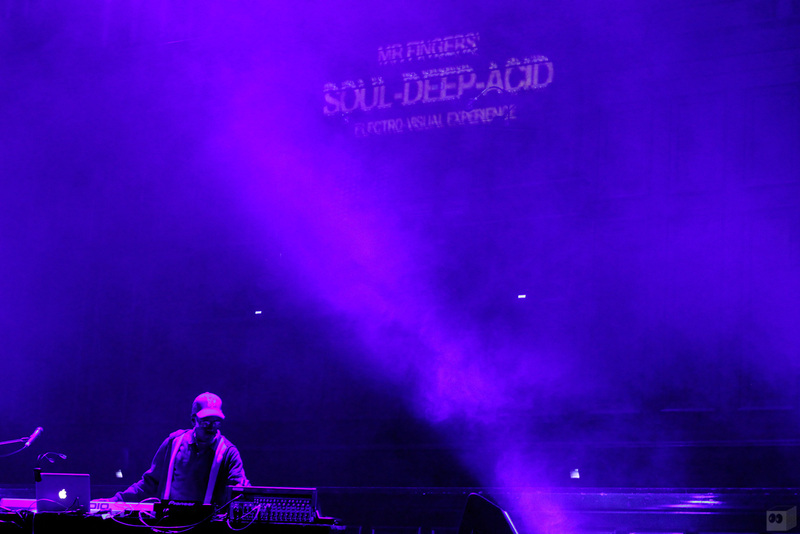 Fingers, Gherkin Jerks, Loosefingers or the many other alias’ he has cultivated over the years, the main event of the night doesn’t really need any introduction. 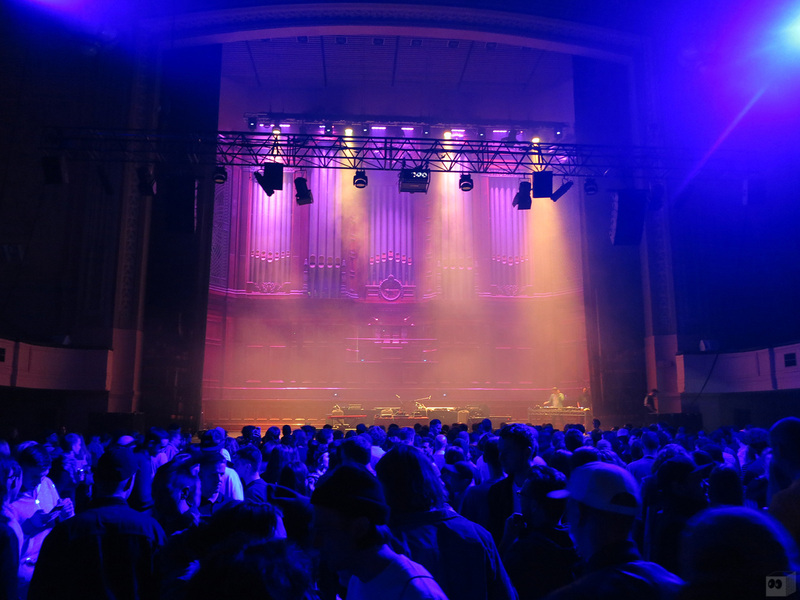 One of the key contributors to the deep house sound, while crafting an impressive array across acid house and surrounding electronic genres, Larry Heard’s presence was felt before, during and after he graced The Melbourne Town Hall stage. 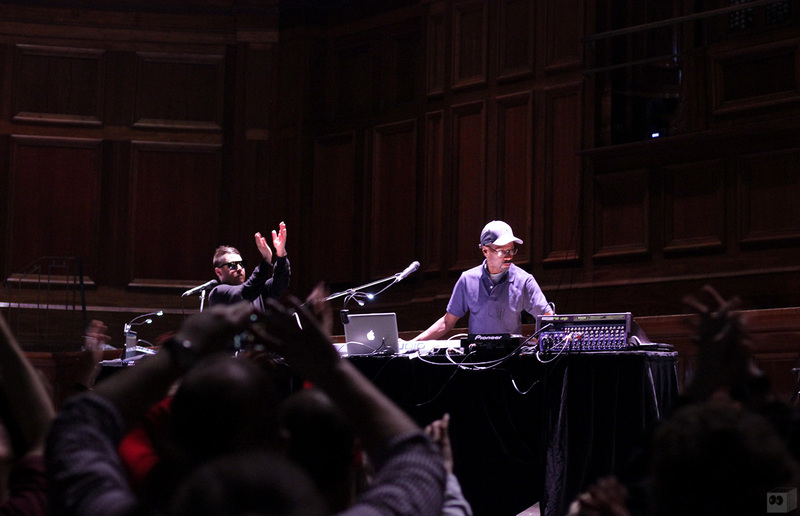 Accompanied by frequent vocal collaborator Mr. White, the duo aggressively changed the tempo of the night by carefully putting together a selection of greatest hits and fan favourites, for the dance happy crowd. Happily controlling things from his 3-cornered set up, our conductor shared variations of You Rock Me, Play It Loud, Bring Down The Walls and Mystery of Love – just to name a few. Accompanying White’s high energy was Heard’s signature softly spoken vocals, one that barely reaches the heights of others, while still being undoubtably suitable for it’s environment. Taking in the setting and crisp sound system provided, the gospel overtones were fitting, as distinctive chorus’ were layered with heightened chords and bipolar tempos at each turn. The crowd were in high spirits throughout the set, shouting praise as they bounced around to this musical pioneers discography, from the first note to it’s final trilogy of pleasers. Ending the night with a resounding rendition of the duo’s tour de force The Sun Can’t Compare, we were guided into the quintessential Can You Feel It? and left with timely Missing You – perfect. Larry Heard took to the microphone one last time, relaying his opening message in thanking the crowd for “coming out tonight” with the feeling being mutual. The rambunctious set was an important moment for this city as the influence, this producer, has brought to Melbourne is paramount. To the music played in it’s many clubs, to artists like Andy Hart, FIO, M5K, Christian Vance and many more, the stretch of Mr. Fingers is wide in this city and the diversity seen across this crowd, in age, gender and culture, is enough justification to see how important of a night this was. 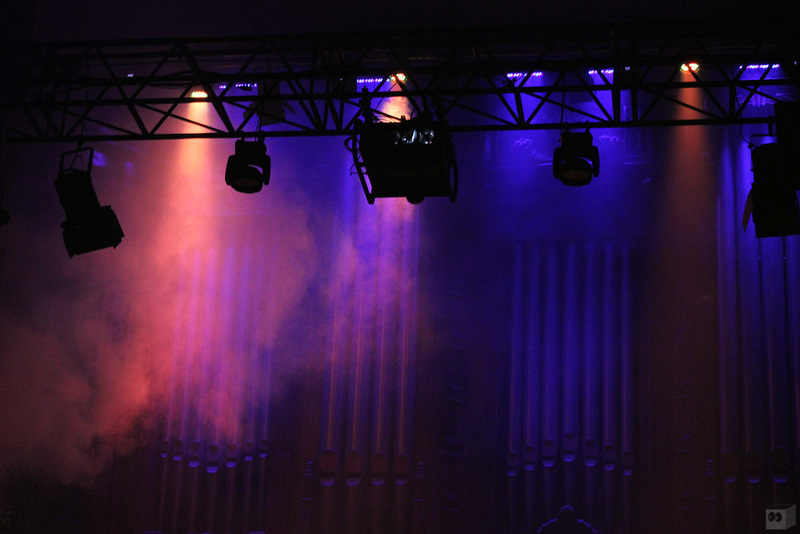 Live shows and concerts happen every single night in Melbourne, enlightening fans from all genres of music. And while this night could have been divided into 2 or 3 seperate shows, inside the usual suspect of band rooms and DJ houses across the city, the combined efforts of Animals Dancing and Crown Ruler wisely chose to house it under the one roof, introducing listeners to new and familiar places. The progression of sound in the night was handled exceptionally, as we were provided ample time to prepare our ears for the grand finale. It’s 4am on Sunday morning and I’m still thinking about the amount of music I took in tonight, but instead of carrying on, I’ll let you enjoy this introduction to the fine artists on display and encourage you to dip deeper into their vast catalogues of amazing music, of which, only a night like tonight could have displayed. The teams at Animals Dancing and Crown Ruler tour artists all year round, if you would like more information on who they are bringing, from electronic to hip hop artists alike, please follow them at the links provided below.